Not all LED Strips are the same! 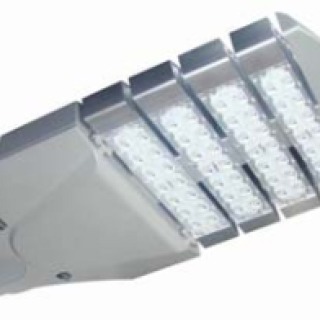 Our new LED Street Light range are superb quality with Philips LEDs and Driver (Transformer). 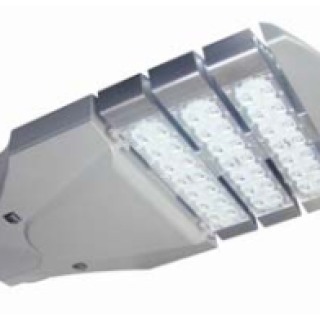 The Modular design of the casing allows airflow from all directions ensuring the LED is remains as cool as possible which will result in a long lifetime. 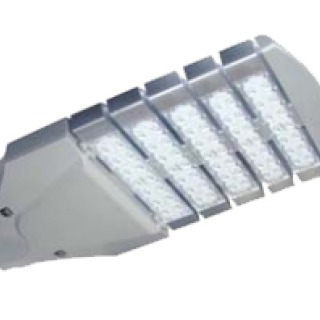 We have a range of LED Street Lights from 60 Watts to 240 Watts. 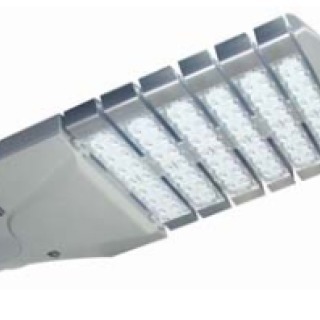 Unlike many of the lower quality LED Street Lights being sold in the U.K and Europe these lamps have a high Colour Rendering Index (CRI) which is important for the light to look as natural as possible. 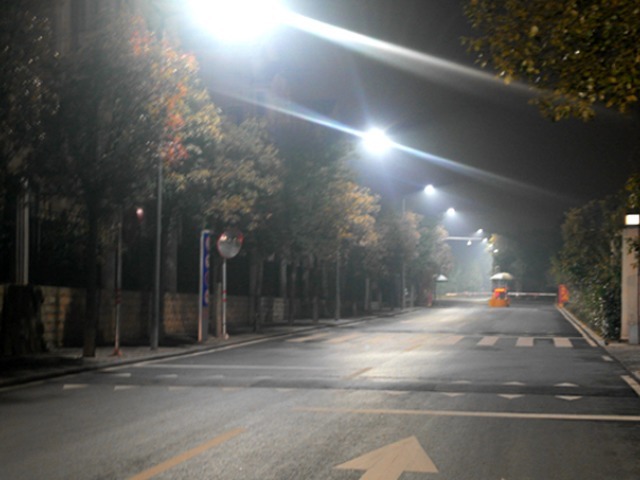 The last thing anyone wants to see is a strange bluish light. 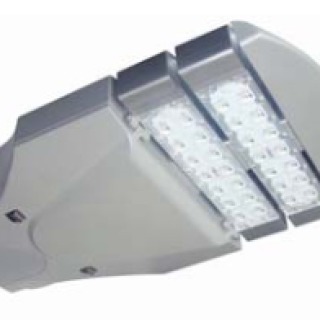 Our lights produce a clean white light without the unnatural blue tint associated with poor quality lamps with outdated technology. 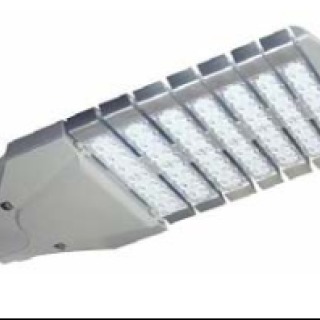 We advise all councils and corporations to consult us before purchasing any LED Streetlights elsewhere, otherwise you could overpay for inadequate Street lights and have unhappy residents where the lamps have been fitted as a result. © Copyright Litewave 2017, Sitemap, Sitemap XML.